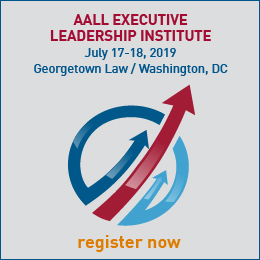 Through an exclusive partnership, AALL members and their immediate family members are eligible for a 10-40% tuition savings on Drexel University’s online degree and certificate programs, including a 25% tuition savings on Drexel’s online MS in Library and Information Science program. Apply online today at no cost! 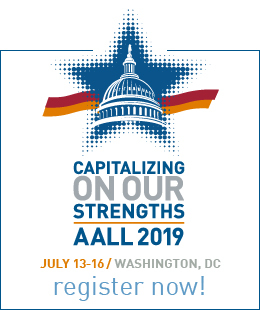 Enter "AALL" as your partner code on your application to receive your tuition savings. For more information, visit online.drexel.edu/aall or contact 877.215.0009.